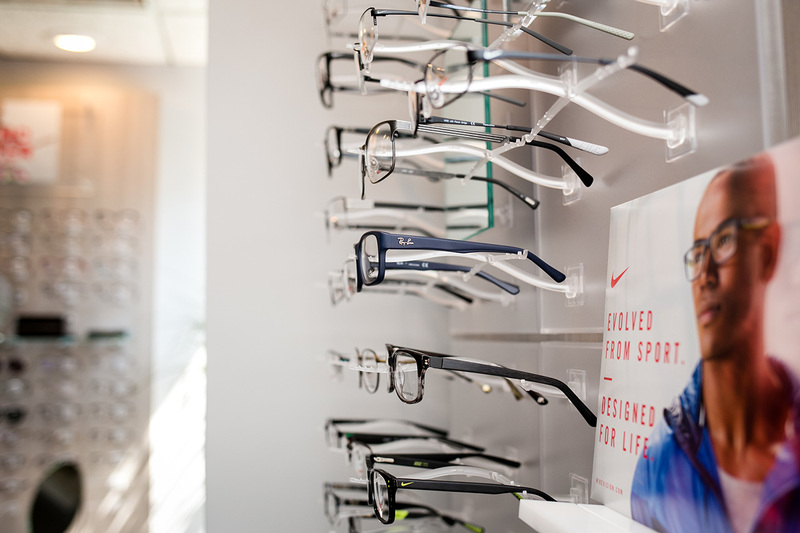 For Designer Frames in Cedar Grove, Montclair or Verona, NJ Visit Our Optical Now! Want to know which are our favorites? 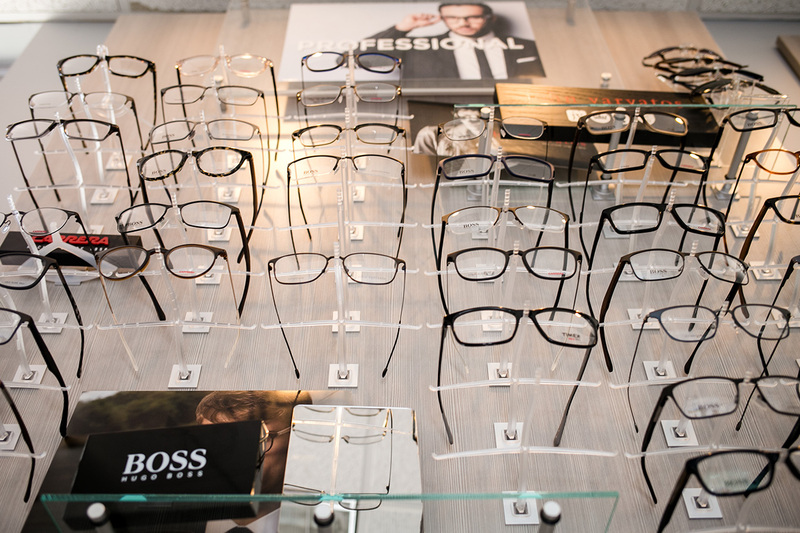 Check out our Optician's Picks!